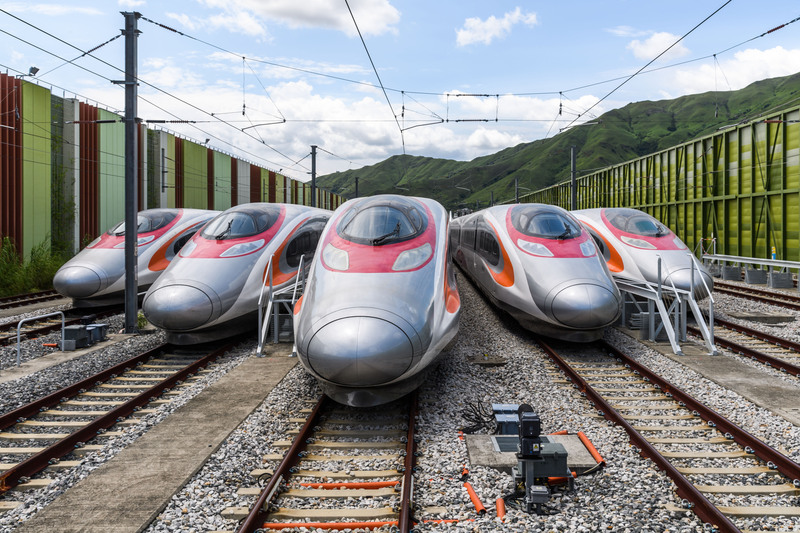 The final section of the Guangzhou–Shenzhen–Hong Kong Express Rail Link is ready for passenger operations following the completion of the trial phase. Confirmation from the Government of Hong Kong signifies that all the required statutory inspections and testing have been completed. Running from West Kowloon to the border with China, the Hong Kong stretch of the high-speed railway is expected to launch in September this year. The route from Guangzhou South to Futian is already operational. MTR Corporation has been involved in the planning, design and construction of the project for over a decade. Simon Tang, general manager of the Express Rail Link of MTR Corporation, said: “Safety and quality have been our top priorities during the design and construction of this railway project and we overcame many challenges to bring the new rail link to fruition. As West Kowloon station – the country’s only station on the route – prepares to open, MTR will host public open days to allow members of the public to familiarise themselves with the new station and gain a better understanding of the new service through photo and game booths. 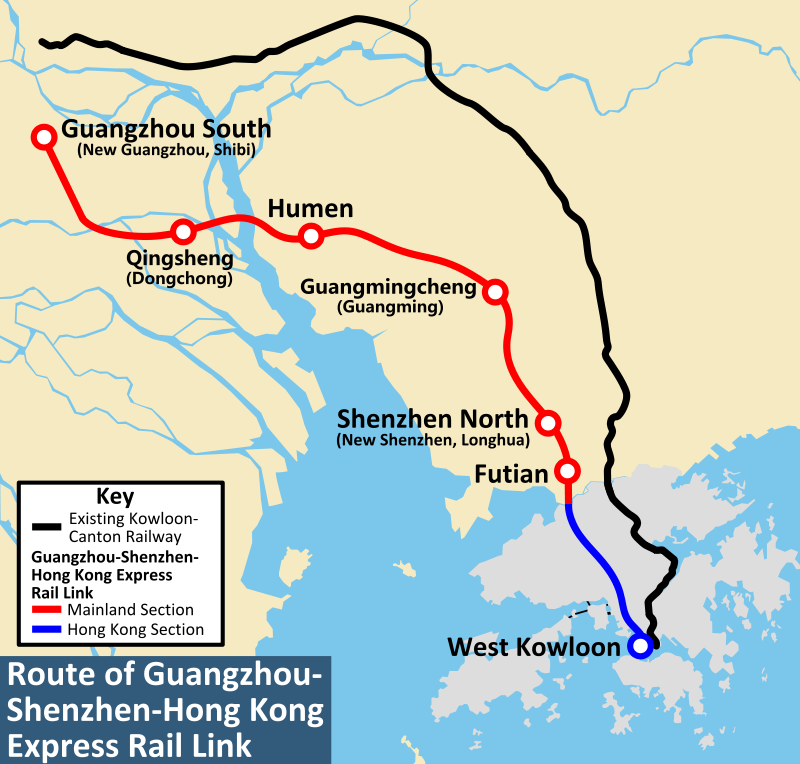 Once the Hong Kong section is opened the country will be linked to China’s network of some 25,000km of high-speed lines.